Physical Therapy Vs. Occupational Therapy: Which is Right for Me? 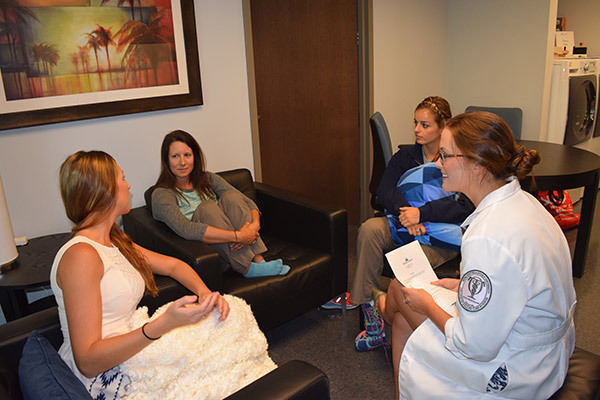 Therapy for the preservation, restoration or enhancement of movement and physical function impaired or threatened by disability, injury or disease that utilizes therapeutic exercise, physical modalities (as massage and electrotherapy) assistive devices, and patient education and training. Also called physiotherapy. Therapy based on engagement in meaningful activities of daily life (as self-care skills, education activities, work or social interaction) to enable or encourage participation in such activities despite impairments or limitations in physical or mental functioning. While there may be some overlap in certain practices and therapies, you can see that physical therapy vs occupational therapy means very different sets of skills and care. When deciding between physical therapy vs occupational therapy, you’ll need to consider who it is you would like to help, and how you would like to help them. The mind and body are certainly connected. As a physical therapist, though, your primary focus is on helping people learn to function better physically. This may mean helping someone regain use of their hand after a surgery, or help someone with mobility issues be able to continue living independently in their home. Physical therapy improves the quality of life for individuals who have been injured, disabled or otherwise physically impaired. Physical therapy can also be preventative, and can enhance performance. Most professional sports teams maintain physical therapists to help their team stay healthy, active and pain-free. • Sports physical therapist for amateur, college and professional athletes. • Rehabilitative physical therapy to help people regain physical health after illness, injury or surgery. 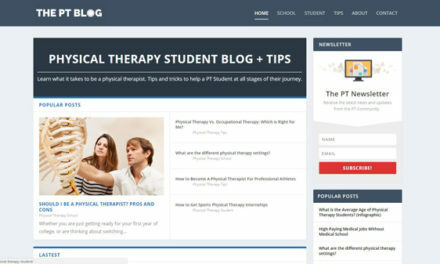 • Physical therapist for adaptive education. You may help people with physical disabilities improve coordination and range of motion and expand their physical abilities so they can reach their full potential. You may also help with allergies by using certain types of PT exercies. Physical therapy is a satisfying profession that improves the quality of people’s lives. Occupational therapists also help improve the lives of their patients. They often work in schools, hospitals and nursing homes, as well as in the homes of private clients. Occupational therapists utilize a wide range of tools and methods to help patients learn to function better on all levels. Some occupational therapists work with children and adults with special needs. While they may focus on helping people on a physical level, they also help on a psychosocial level as well. They may teach their patients exercises to help them improve coordination, reduce pain or they may prescribe apparatus that is designed to increase or improve mobility and physical functioning. Occupational therapists may also address other issues, such as social interactions, skill development and more. When it comes to physical therapy vs occupational therapy, the types of individuals served is a big differentiator. For example, a physical therapist may work with a person who has suffered from a stroke and needs rehabilitation. An occupational therapist may also work with this individual, but may also find themselves working with children who have ADHD, or adults with a variety of mental health issues, as well as persons with physical disabilities. Another way of looking at physical therapy vs occupational therapy is by seeing what is addressed. For example, a physical therapist focuses on treating the problem, while the occupational therapist focuses on helping the patient live with the problem. What career path is best for you? The earlier on you begin researching and deciding, the better. If you are in the process of getting a bachelor’s degree, you’ll need to decide before you move on in your studies. 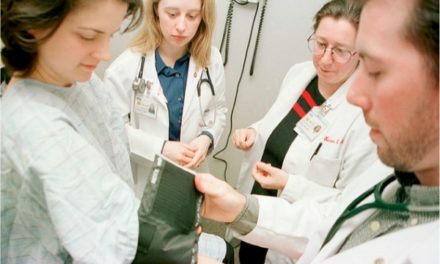 To be an occupational therapist, you’ll need to complete a master’s program of study after you get an undergraduate degree. Overall, you will spend approximately six years in school. The length of study for physical therapy is similar, so this shouldn’t affect your decision. Do some research online, find out what people are doing in the field and talk to them about their jobs. Once you have made your decision, find the best physical therapy schools or the best occupational therapy schools and begin your journey. When it comes to physical therapy vs occupational therapy, you will likely find that either can be a rewarding career you will be satisfied with. What are you thoughts? Tell us in the comments below. PreviousWhat are the different physical therapy settings? 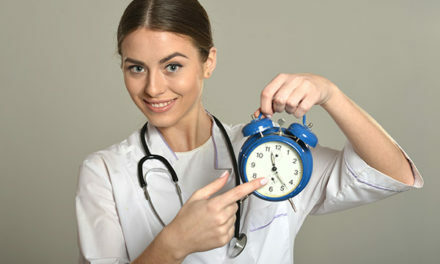 What Are Normal Physical Therapist Working Hours?